This one isn’t a very hard sell. Soaring through the sky, you’ll see white sand beaches, tropical islands, beautiful rainforest, and this reef that everyone is always going on about – the Great Barrier Reef…or something like that. Nevertheless, you’ll surely be blown away by this unique perspective of one of Australia’s most breathtaking landscapes. Unless you’re a humdrum, you’ve probably always dreamed of flying through the sky with the birds. Well it’s time to make dreams come true. 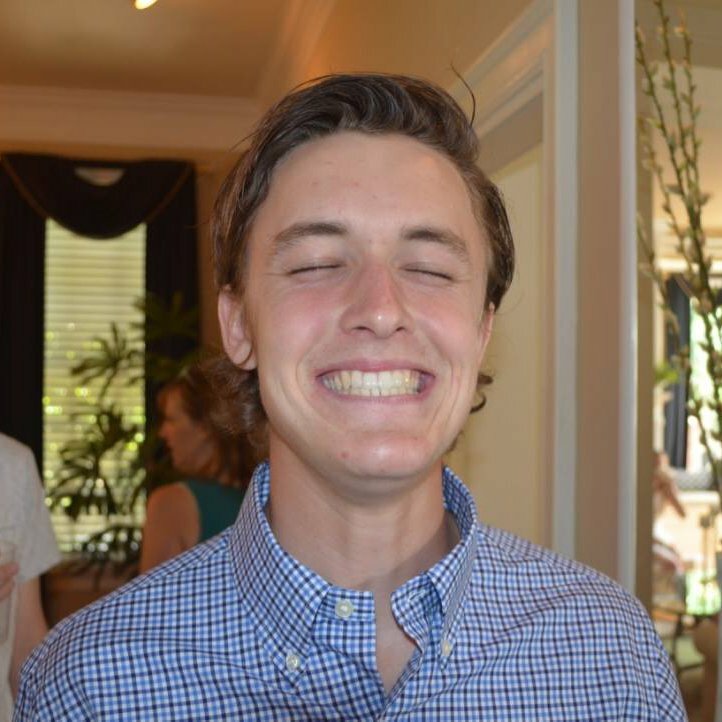 The free fall may only be 60 seconds, but it feels like a lifetime. And trust me, flying is every bit as fun as you thought it would be. Sitting on the side of the plane, cruising at 14,000 feet, you’ll see your Oz Intro mate lean out the side of the plane…and SNAP they’re a dot. At this point the adrenaline will really be pumping. Next it’s your turn. You dangle your feet off the side of the plane, lean forward, then whizz through the sky at 220 kilometers per hour. 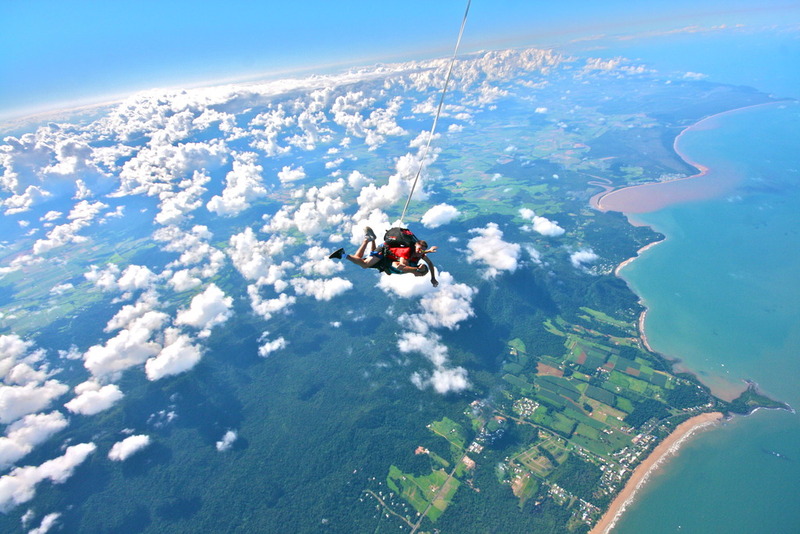 Once your parachute is pulled, you’ll spend 10 minutes cruising through the sky doing dips and dives all the way down. 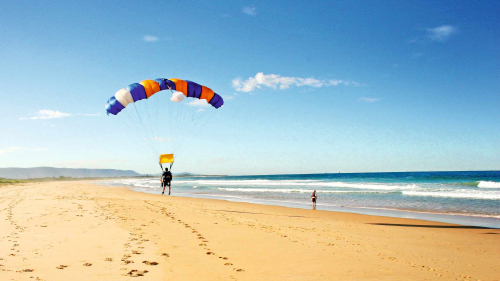 Think of the absolute best place you could land after skydiving over the Great Barrier Reef…you guessed it – the beach. As your dive comes to an end you’ll cruise in to the pristine beaches and lightly touch down on the beautiful, white sand. The dive might be over, but you’ll be buzzing off the adrenaline for hours, and the first thing you’ll think when you get down – let’s do that again! 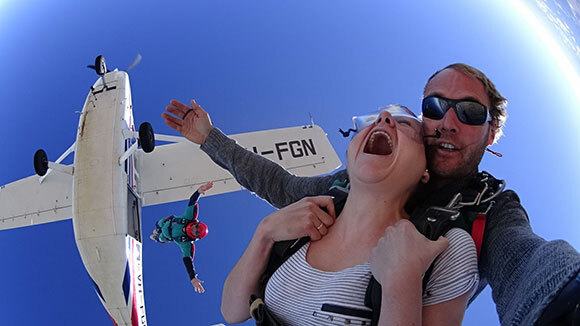 One of the highlights of your skydive will be rubbing in all your mates faces how much cooler you are than them. 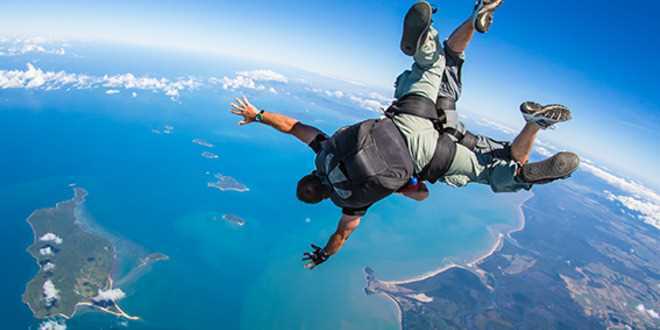 Plus, Skydive Mission Beach runs killer deals on all your photos and footage so you can relive this amazing experience as many times as you like, and you’ll have plenty of material for a legendary Instagram post! If you're ready to start your Australian adventure, check out Oz Intro for the best way to get everything sorted!